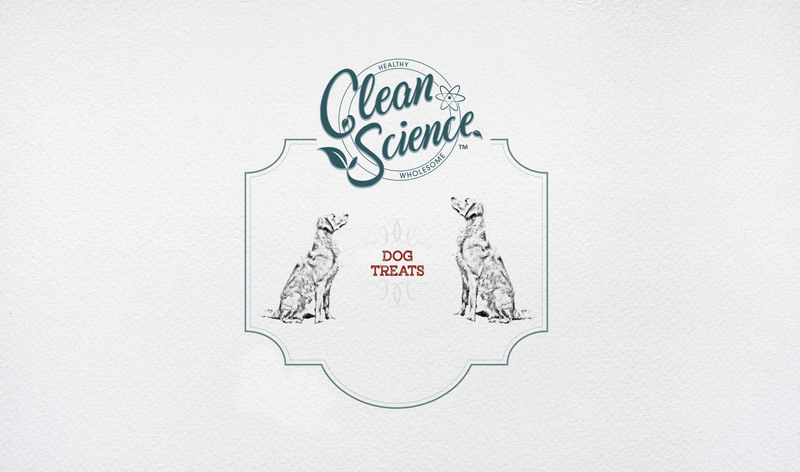 Clean Science Treats – Woof! 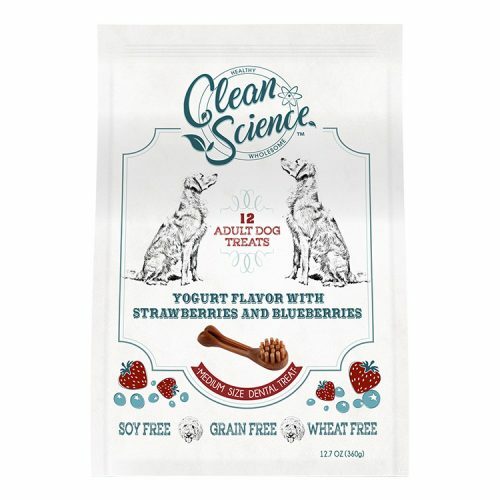 Just like you, we are pet parents, and our pets are family. 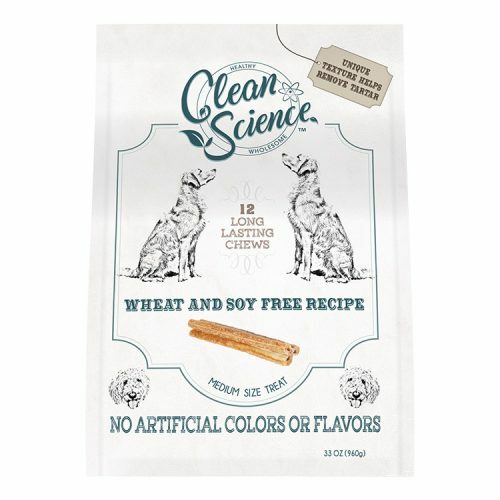 When we set out to create Clean ScienceTM Dog Treats, our first mission was quality, clean ingredients. 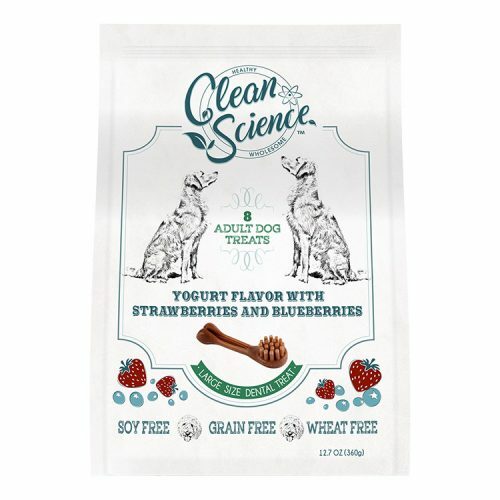 Putting all these ingredients together is the science, the science of making treats your dog will not only love, but that will love your dog back. 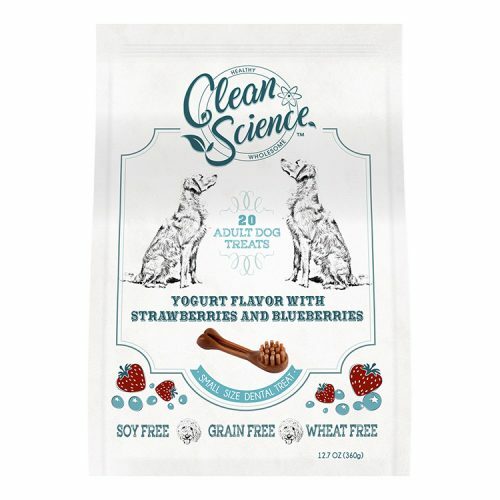 Clean ScienceTM; healthy, wholesome treats.